I boarded the bus in Sarande and was Berat bound. It’s roughly a 250km journey. 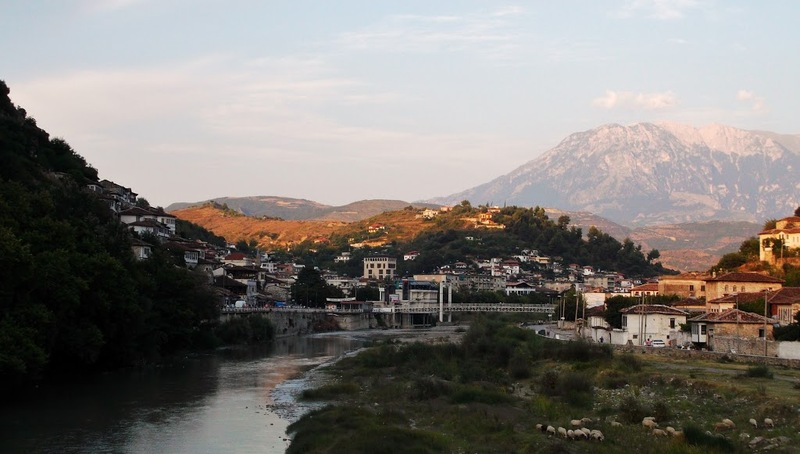 Though cities in Albania are never far apart as the crow flies, bus travel between them can be a trying experience. I wanted to be on the 8am bus to Berat as I was informed the bus journey is a six hour process. 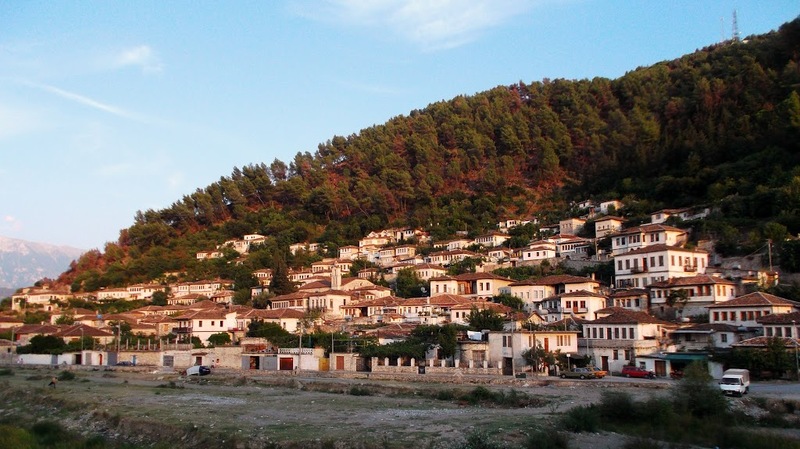 It involved some backtracking for my journey, as we went inland past Gjirokaster, then back to the coast and up to Vlora, and then inland again to Berat. As on the bus to Gjirokaster, people were aware of a foreign presence and eventually someone who spoke English began speaking with me. We began by speaking about how miserable the bus journey was. He was a tall man with quite long legs. The seats of the bus were really close together and I could hardly stand sitting in them, so I migrated from bouncing uncomfortably in the back row of four seats to being cramped in the regular seats in the middle. At one point, though, I was summoned to join the tall man who had likewise fled the cramped seats to be miserable in the back but at least with legroom. He was from Sarande but was heading to Berat for a few days with his girlfriend and her daughters to see family I think. I asked him what kind of work he was in. He said that he’s an engineer, something with construction and buildings or something of the sort. He only gets short term contracts, though, and even those are hard to come by. I didn’t think it prudent to mention, from looking around at what I’d seen thus far, that there didn’t seem to be any shortage of work around. Just set up some company that either constructs (and finishes) buildings that don’t collapse, or actually go through the work of tearing apart the buildings that have fallen over. He hinted that his lack of work had more to do with everyone being corrupt. 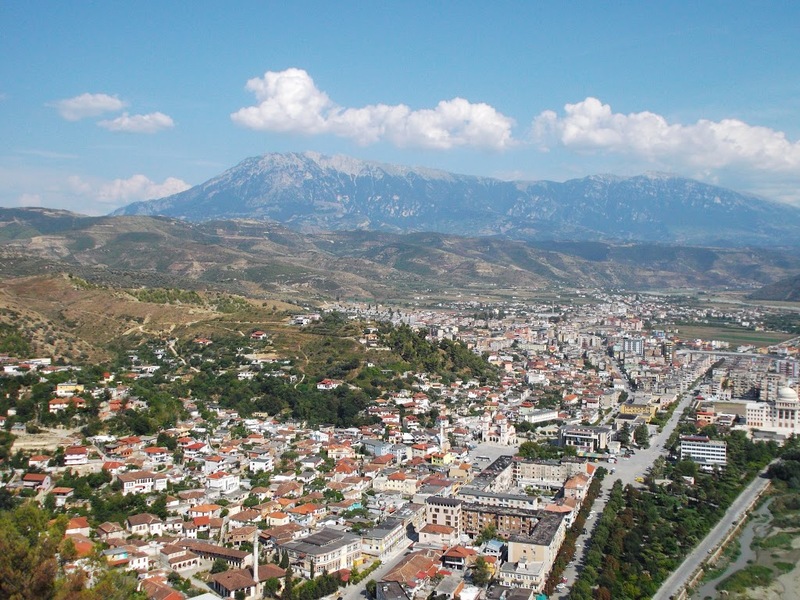 As we passed through a few small towns he said that we were very close to Berat, but that it would take more than an hour because the roads were so bad. The last hour of the bus ride is apparently the worst stretch of road, and my neck and back would be worse for the wear once we eventually made it to Berat. I got off the bus and this time had an idea of where I would stay. I had a flier and had heard good things about one hostel and Colman the Irishman had told me to avoid another place because he had woken up covered in ants. At the bus station I was greeted by the host of where Colman had stayed. I declined his offer and followed the map on my flier to the hostel. 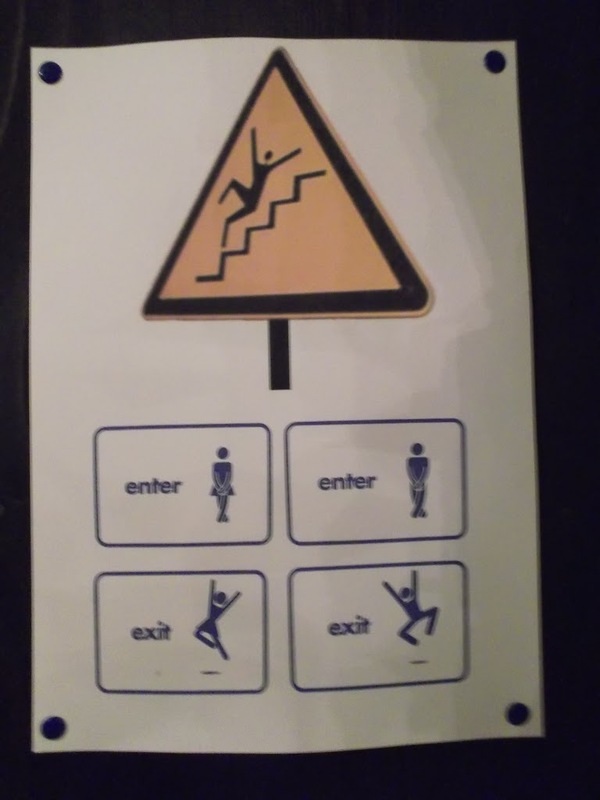 Turned out the two places were next to each other. I set my bag down and asked who to inquire with about making my way up the nearby Mount Tomorri so I could see the Bektashi shrine. 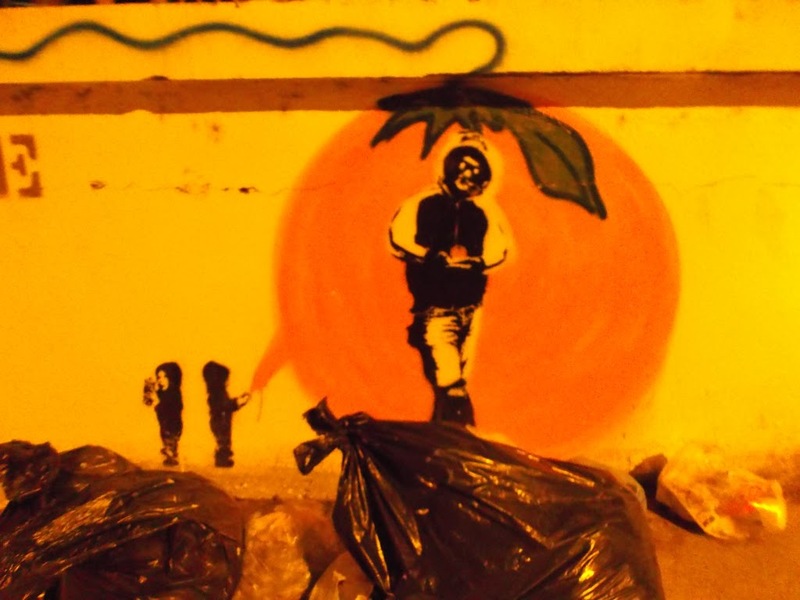 I talked to the hostel owner, another Irish guy, Scotty, who said he would inquire with the people around and see what options would be available for me. I would have trouble because there was a Bektashi festival starting five days later. 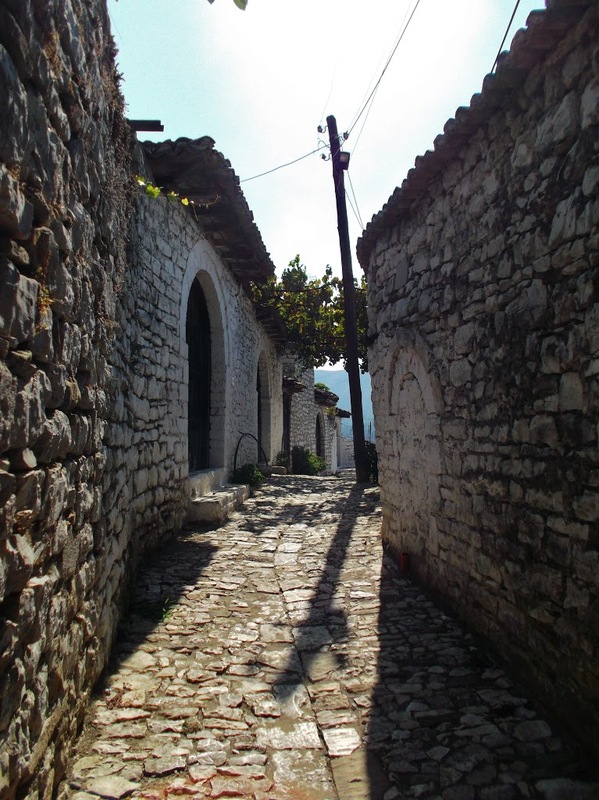 The journey up to Mount Tomorri is a six hour journey in a 4×4 from Berat (regular cars can’t make it up there) and nobody goes up there when the festival isn’t on. 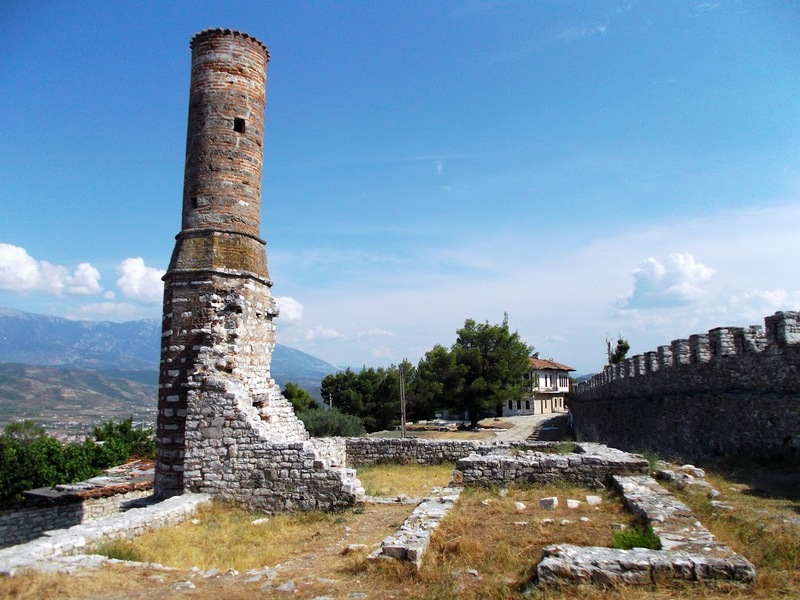 I certainly wasn’t going to hang around the place for five days and was hesitant to backtrack back to Berat. 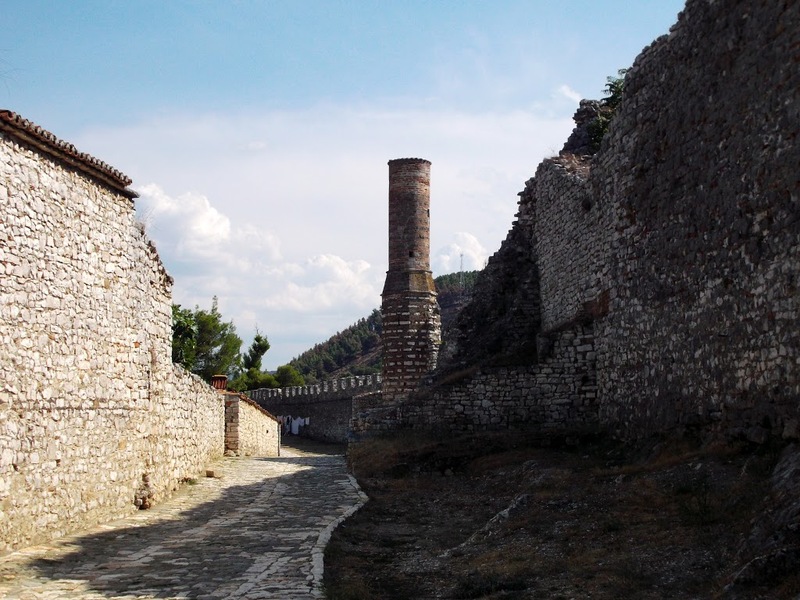 I set out to explore Berat. 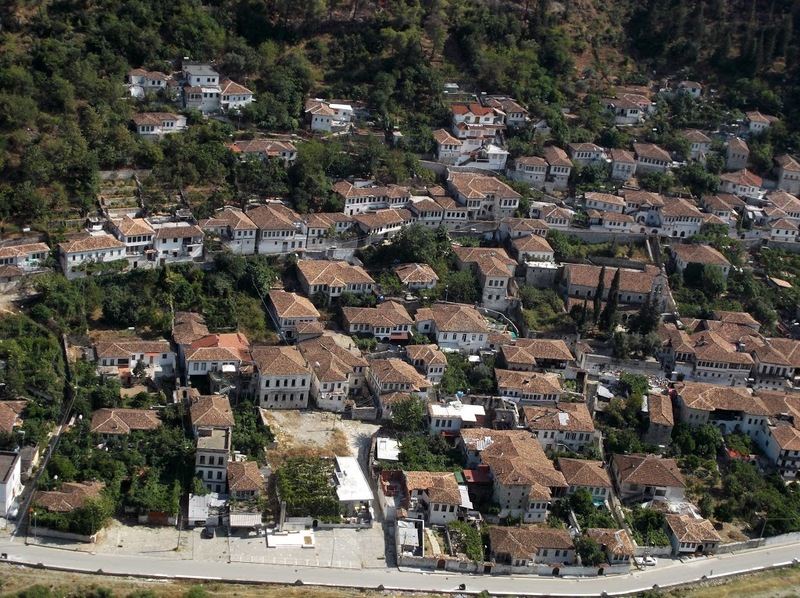 Berat is another UNESCO World Heritage site. 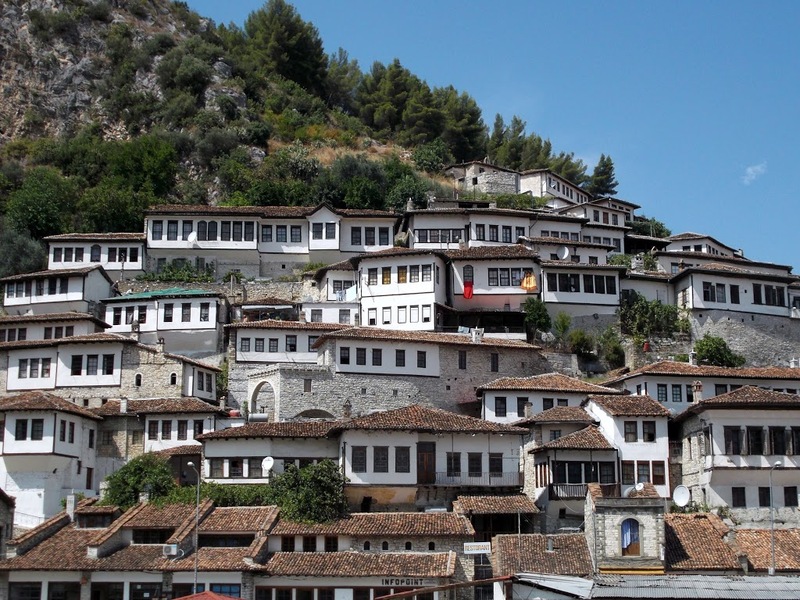 Like Gjirokaster, it’s protected for the large number of old Ottoman houses that are still in good condition. It was a bit more welcoming than Gjirokaster, however, reminding me a bit of Amasya and Safranbolu in central Turkey, where I’d been in June. The old houses line the hills on either side of a small river, which is spanned by a nice old stone bridge and a not so nice pedestrian metal bridge. I spent the afternoon walking around the castle on the hill. It was a steep climb but well worth it. 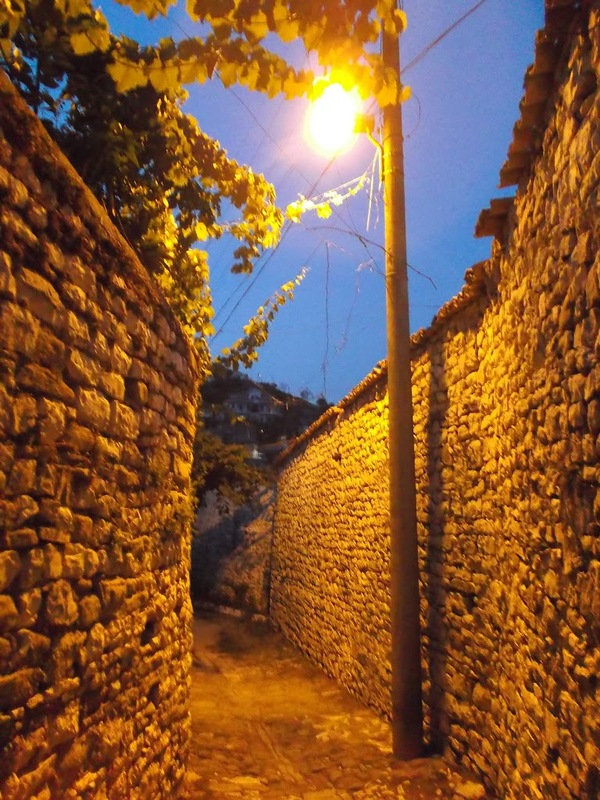 Locals still live in the many Ottoman houses in the narrow winding streets of the castle. I passed many houses where women were washing clothes or hanging clothes in their yards. There were a number of old churches in the area, most of them closed, however. The highlight of my time in Albania thus far was the few hours I spent getting lost in the narrow streets up on the hill, admiring the view of the town and its old houses below, before meandering my way back down the hill. 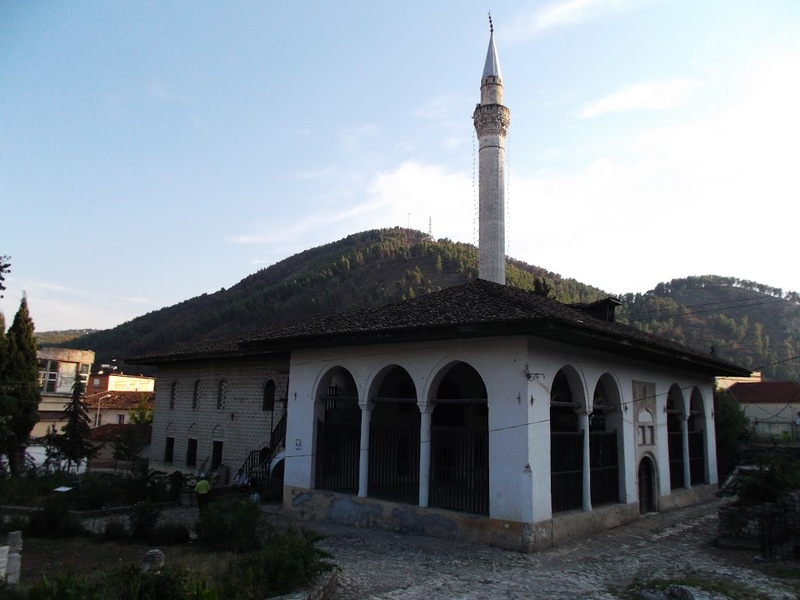 I stopped by a mosque at the bottom of the castle which was a tekke for the Khalwati sect of Sufism. There was an old man banging a steel rod on the ground trying to herd his chickens around and a few old men sitting around the place, but the two mosques were locked shut. By the time I made it back to the hostel I had missed the hostel dinner, so went out in search of caloric refreshment. I had seen signs pointing up some hill to the castle cafe 1km away, which I thought sounded like a nice place for dinner. 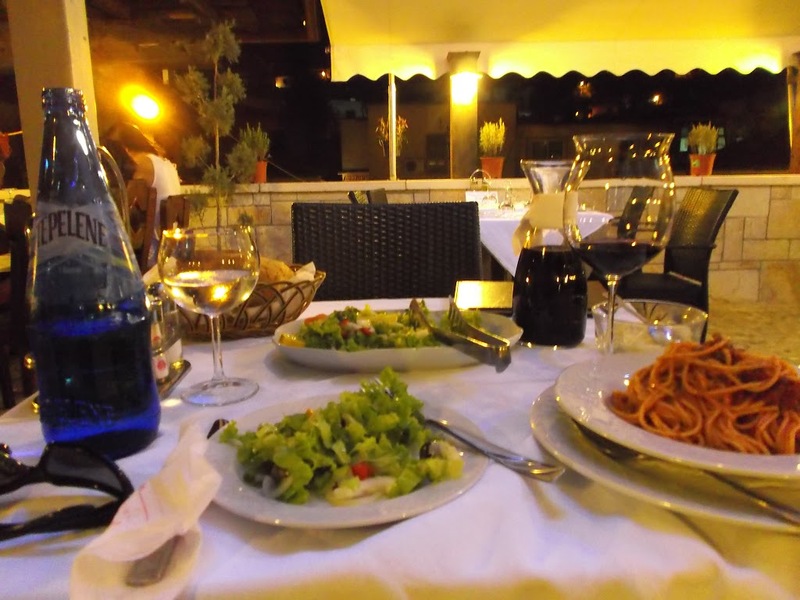 It was a nice walk up there, but it was a classy joint and I decided I’d find something equally as nice and more within my price range down the hill, so I made my way back down and had a nice dinner in the Mangalem hotel/restaurant. After a six hour bus ride and walking around for five hours straight it felt like a well deserved meal. I had to laugh, however, because it was a fairly respectable establishment. Most of the people there looked nice. Meanwhile, I had a nice scruffy little beard and had had a long day of traveling and walking in the dust. It was a really nice meal, though. It was simple, just salad, pasta and red wine, but the setting in an old Ottoman house, and as tired as I was, made for a great evening. It had been nice to wander around the city for a few hours on my own thinking my thoughts after having a few days with other travelers in hostels and sit down to a decent meal in a nice place. After dinner I went back to the hostel to see what sort of people I’d be dealing with that evening and see if Scotty had found me a driver for the next day. Scotty was out drinking in town, though, and from what I heard, probably wouldn’t be of much use when he got back. I thought I’d wait up and see, though, because if I wasn’t going up to the shrine the next day I’d want to be making my way to the next place. I stayed up and had some beer with Scotty’s minions, the various backpackers who work at the hostel for a few weeks in exchange for room and board. Scotty eventually returned to the place, and informed me that nobody was willing to take me up to the shrine for a reasonable price. One guy had offered, but wanted around 100 euro for the trip. There was no way I’d be shelling out that kind of cash just to walk around an empty shrine for an hour before heading back down. Scotty seemed to think that he would be able to change the guy’s mind the next day. I figured I’d probably be making my way on to the next place and would have to save the trip up to the shrine for another day. I was up bright and early the next day, had one more dissatisfying shower, a simple breakfast, and wondered if Scotty would emerge before noon. Even if he was up early, though, I had my doubts that I’d be able to make my way up to the shrine. I got my bag ready again and headed out, back to the bus station. 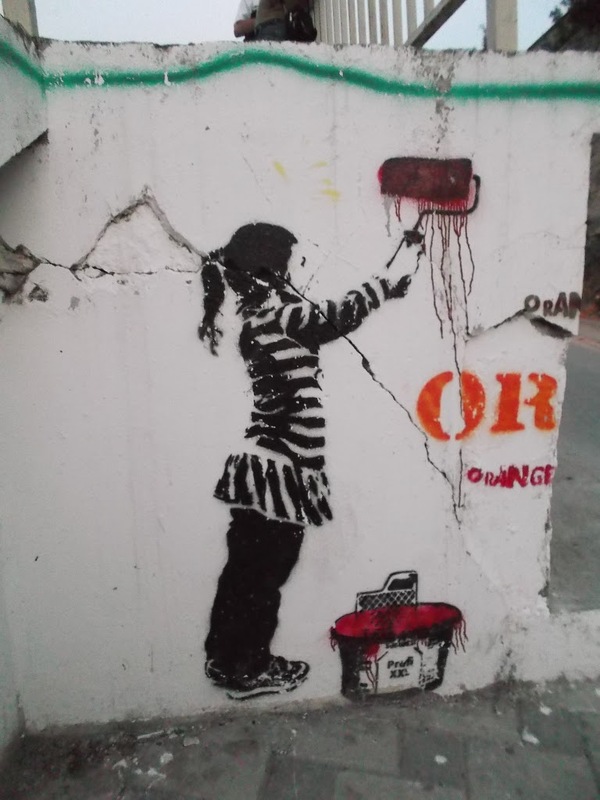 My next destination was Tirana, the capital.